I love shopping at shoe zone,you can always get what you are looking for. Visited the Barrow In Furness store. 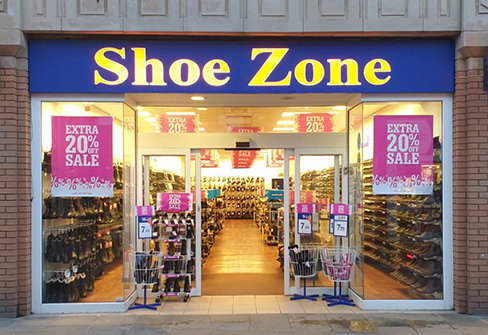 Only a very few shops are open there on a Sunday but Shoe Zone was! The store was quiet and I did not feel hassled when I took quite a long time to pick some black shoes. I have shopped there before, and find the shoes always fit me well, and are at a reasonable price.